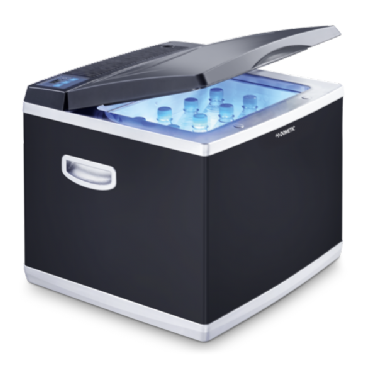 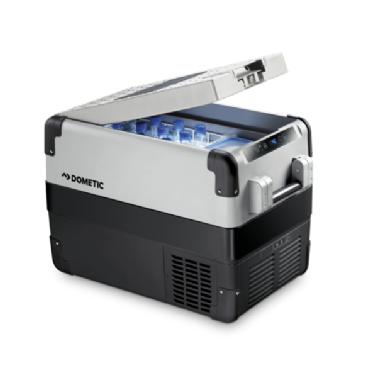 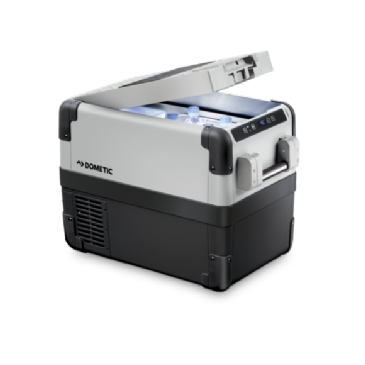 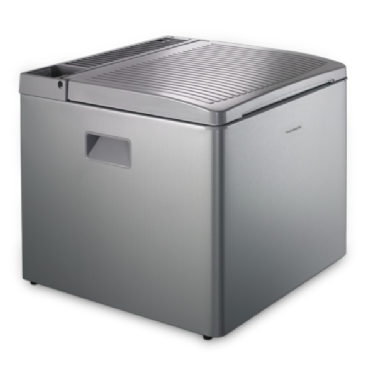 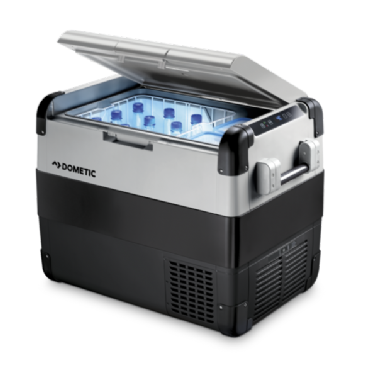 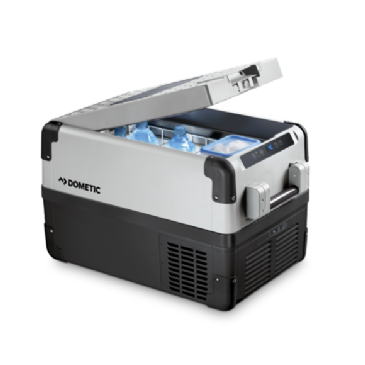 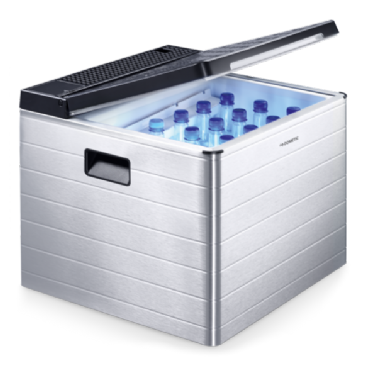 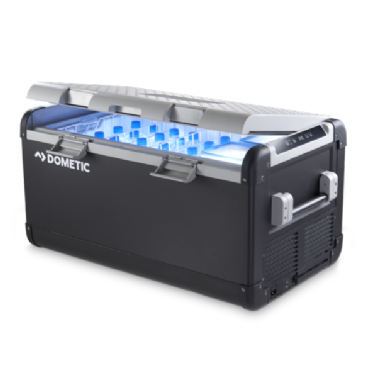 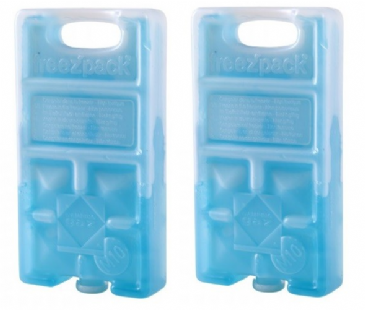 Freez’Pack® units can be used in every coolbox or soft cooler to keep food and drinks cooler for longer. 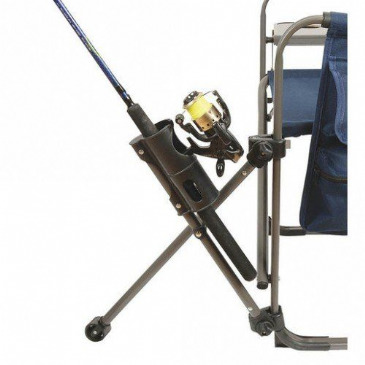 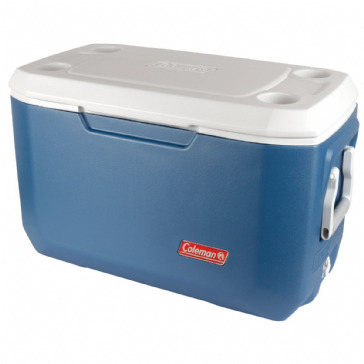 They’re available in a range of sizes and shapes, and the bigger they are, the longer they stay cool. 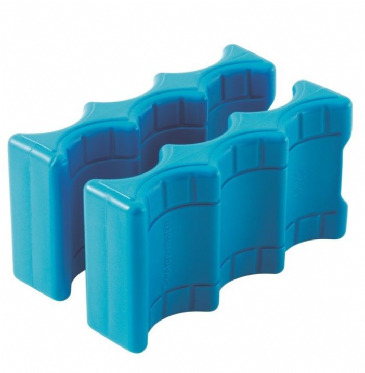 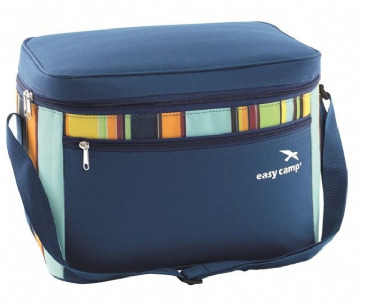 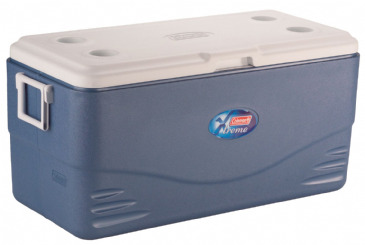 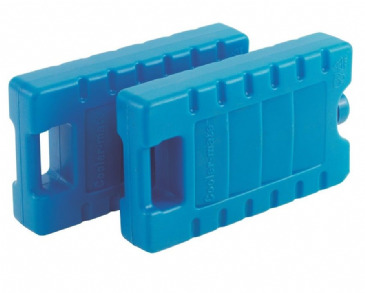 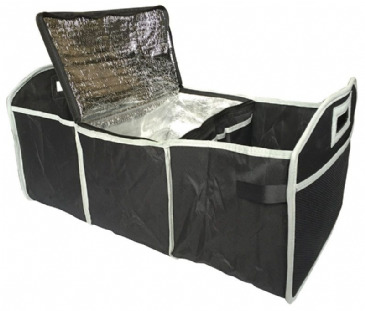 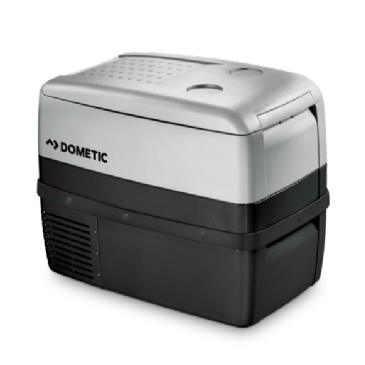 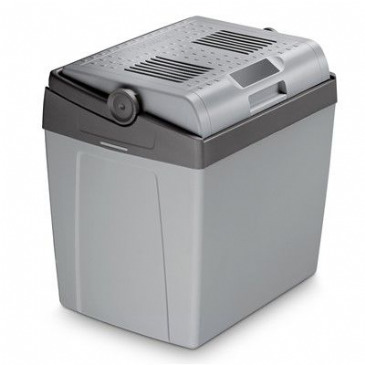 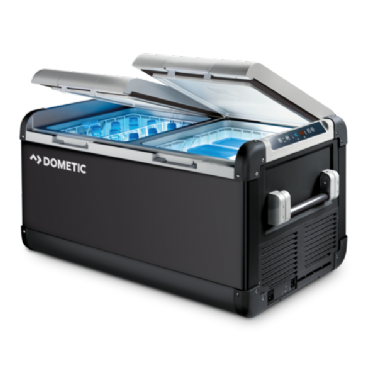 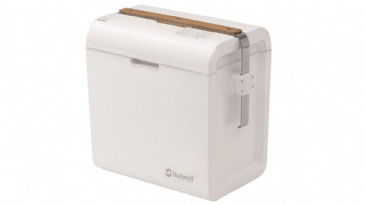 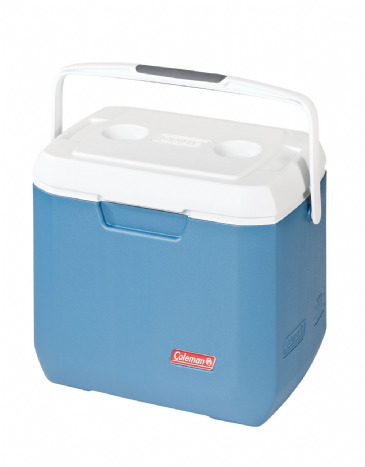 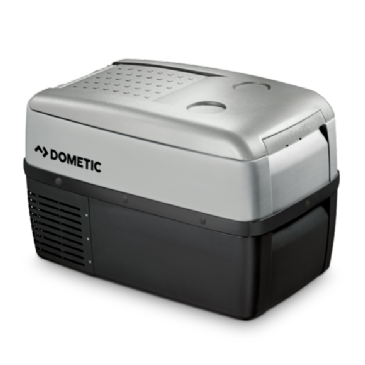 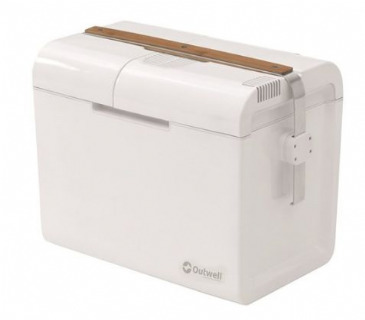 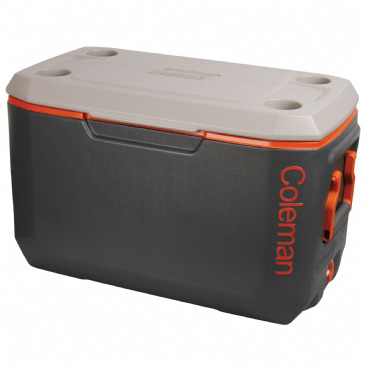 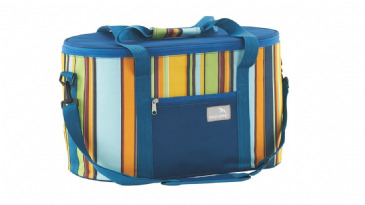 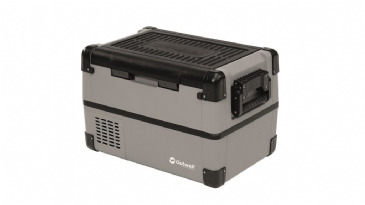 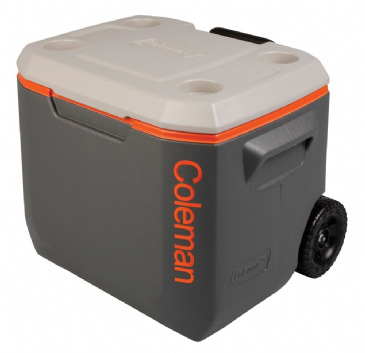 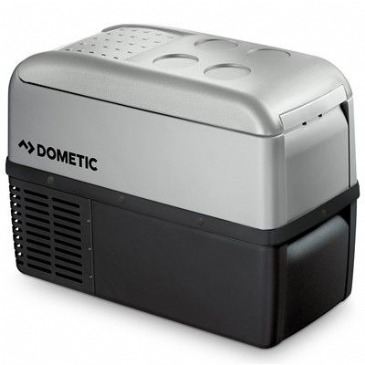 Ideal for keeping drinks, food or medicines cool for longer in your passive cooler. 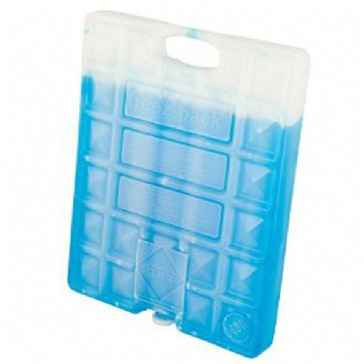 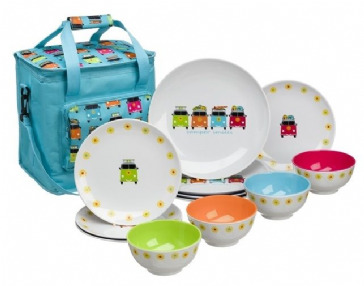 They are dishwasher proof and reusable.